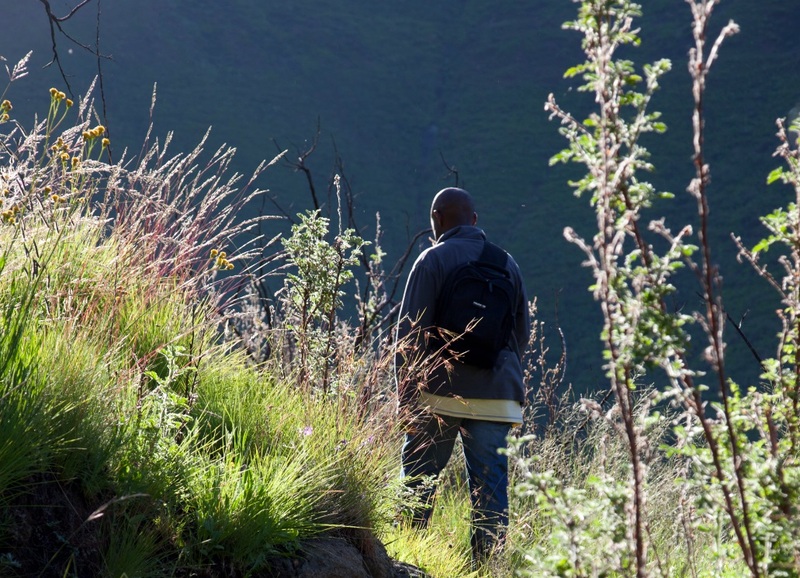 Lesotho is, without doubt, a hiker’s paradise. Although very few dedicated hiking trails exist, the fact that the entire country is a network of bridle and footpaths. You will also not find a single fence in the mountains, meaning that you can hike pretty much anywhere you like. 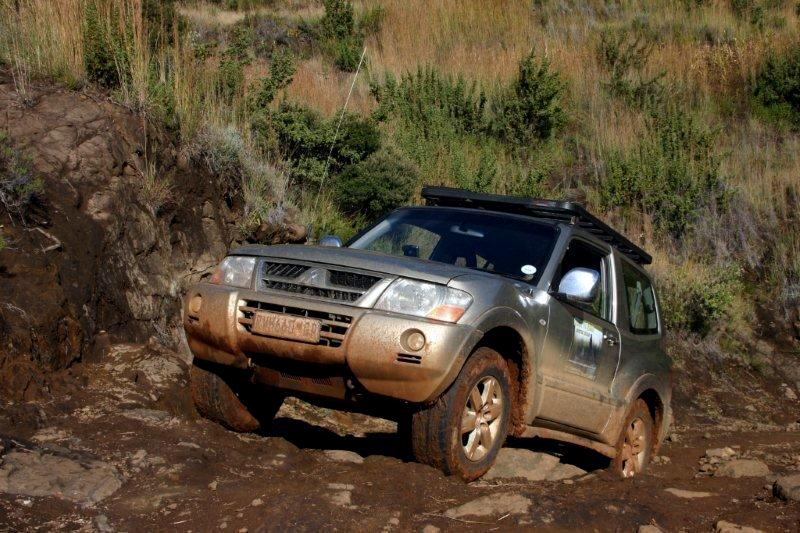 Some wonderful trails can be found in the various Lesotho national parks and nature reserves. Sehlabathebe National Park is rough, rugged, yet incredibly scenic with rolling grasslands and wildflowers, perfect for bird watching and hiking. Accommodation can be booked with Jonathan’s Lodge. Ts’ehlanyane National Park although newer in its establishment than Sehlabathebe, it is Lesotho’s largest national park at over 5600 hectares of extremely rugged mountain terrain is a scenic part of this already visually spectacular part of Lesotho. Its Che-Che (ouehout) woodland and rare mountain fynbos make it unique to other National Parks. There are numerous hiking and bridle paths as well as swimming in the pristine streams and rock pools. 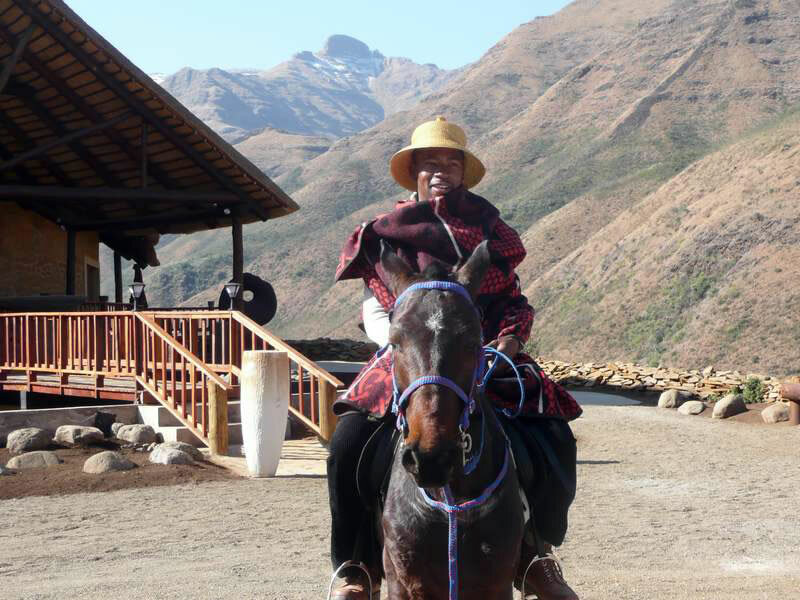 Maliba Mountain and River lodges provide excellent accommodation options here. Bokong Nature Reserve is at one of the highest points in Lesotho. It also provides a panoramic view over the Lepaqoa valley, raptors cruise the high thermals and the Lepaqoa River plunges into the sheer gorge. In winter the scene is freeze-framed and the waterfall becomes a spectacular ice sculpture (perfect for Ice Climbing) set in a landscape, dusted in snow. There is a variety of species of interest to the avid birder. Hikes may be taken from Bokong across the ‘Roof of Africa’ into the Tšehlanyane National Park. While this challenging three-day trail covers a 40-kilometre route, there are also a series of less strenuous day trails and educational walks, with the use of a local guide is strongly encouraged due to the unpredictable nature of the weather at these high altitudes. Other attractions include interesting rock shelters close to the visitors’ centre, restful picnic sites, a reconstructed cattle post and pony trekking opportunities. When hiking always allow yourself more time if your fitness level is lower. For the less experienced, simpler overnight hikes can be done from Semongkong, Malealea or Sani Lodge. 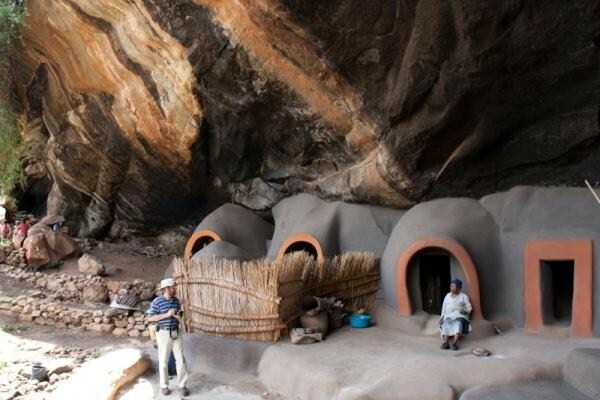 While trekking, travellers can spend the fourth night in the villages of Lesotho that makes the trip more adventurous. You can rent a hut for the night at about R10/night, but you should first locate the village chief and ask his permission. Camping is possible anywhere, and with a tent, you can have a nights rest in some of the most beautiful spots! If you are into some serious hiking, I do suggest that you have hiking experience and definitely good map reading abilities. Don’t attempt any hike without the relevant 1:50’000 maps they are available from the map office in Maseru. Always remember that the weather in the mountains can change in an instant and very severely at any time of the year, so you should be equipped and prepared for any possibility. Make sure that someone knows which route you are going to take. Do carry the following with you: sound, worn-in walking shoes/boots, a warm sleeping bag (preferably sub-zero) and warm clothing, rain gear, a hat and sun cream (the sun in the mountains is vicious), sunglasses or eye drops (the wind too can be a problem), a camping stove and sufficient fuel as there is no firewood to be found, and sufficient food supplies (make sure that you have food for at least a day more than you expect your hike to last). Water above the level of human settlement from a stream is more often than not pure and safe to drink. However, it is worth carrying a water bottle for when your route takes you below this level for any length of time. If staying in or near a village, remember that most villages have a supply of drinking water, spring or a borehole. Hello! Do you have any information on the overnight hike from Bokong to Ts’ehlanyne? I’d love to find a description of the route. Please email reservations@maliba-lodge.com for more information. Hello! Is hiking a possibility at all in the winter? I am considering coming next month. Yes you can hike in Winter unless it is raining or snowing on the mountains.